Popstar of the year 2015! 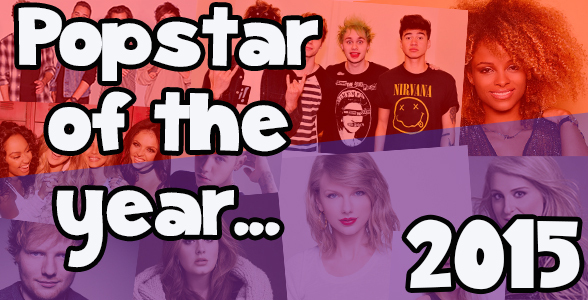 2015 was a HUGE year for pop and we wanted to know who you thought was the biggest and best last year! Maybe it’s 1D? 5SOS? Taylor Swift?! 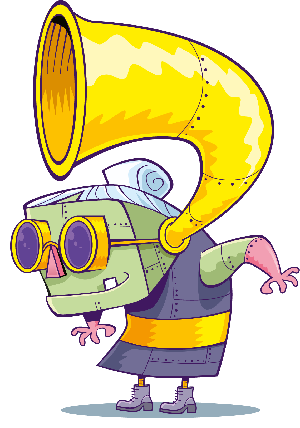 Loads of you voted and we have a winner! The biggest popstar from 2015 was revealed on the Breakfast Show by Sean on Monday 11th January. The girls had a huge 2015! They released their third album Get Weird and it was full of tunes! Black Magic was definitely one of the catchiest songs of 2015! 2015 has been an emotional roller coaster for 1D fans! First Zayn left earlier in the year, then they announced their new album and then we found out they were taking a break! Made In The AM came out in November and is full of huge tunes like Drag Me Down, Infinity and Perfect. We didn’t hear from the singer until later in the year but she certainly arrived with a bang! The single Hello came out in October and the video was viewed an amazing 27.7 million times in the first 24 hours! The album 25 was number one all over the world and she has loads of live shows planned for 2016! No list of pop stars would be complete without Tay Tay would it?! 2015 has been a big, big year for Taylor! She went on the 1989 tour! On the tour she brought out just about every pop star ever to perform with her, she was joined on stage by Little Mix, Nick Jonas, Demi Lovato and loads more! Not only did she embark on a crazy world tour, she also had huge hits with Bad Blood, Wildest Dreams and Style! Ed has spent most of 2015 winning awards and playing to huge crowds! He won Best Male Solo Artist and British Album of the Year at the 2015 Brit awards. Ed Sheeran has been on a huge world tour in 2015, including 3 dates at a sold out Wembley!